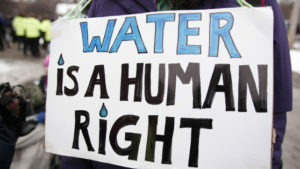 Many First Nations communities across Canada do not have access to clean water, which is a basic human right, because the government is severely under funding their water filtration and treatment plants, and this has caused many First Nations communities to live under a water advisory for over 20 years. This is outrageous. Imagine the effects of this crisis has on Indigenous people’s daily lives and imagine not being able to drink the tap water because it’s contaminated with E. coli and chemicals. 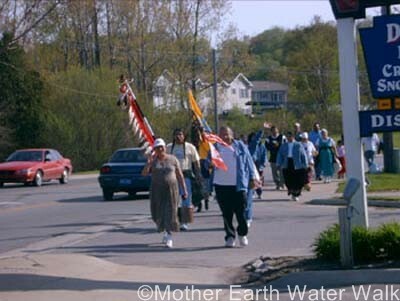 Indigenous people deserve clean tap water just as much as non-Indigenous people do and as the 4th most water-rich country with nearly 20% of the world’s fresh water, Canada needs to take action, now. More money needs to be put in the maintenance and installation of water filtration and treatment systems. 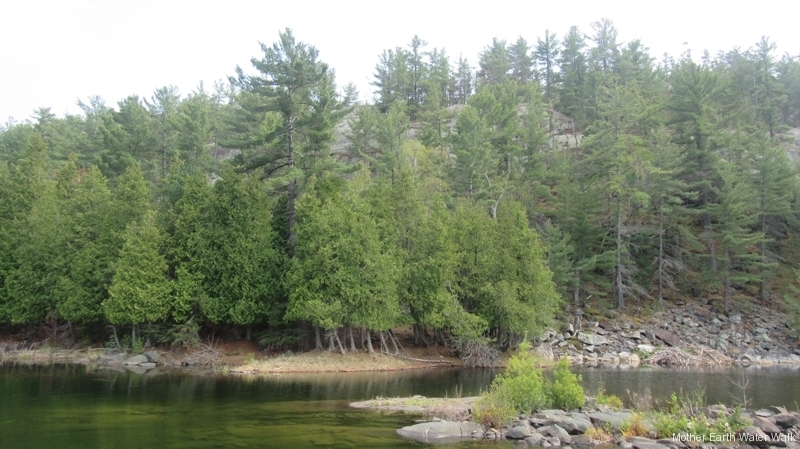 Neskantaga First Nations reserve has been under the longest water advisory in Canada. For 23 years, they have not been able to use the water coming out of their taps which means they have to buy expensive bottled water. So how would we fix it? Whether it’s from tax money or from charity events, the Canadian government needs to spend more money towards making sure that First Nations communities have access to safe water to drink and use so they don’t need to worry about getting very sick. Water is a human right and a basic need that everyone should have access to. After all these years of discrimination and underfunding, the First Nations are finally standing up to the government and saying that they’ve had enough. It’s time for a change, and clean water is a start. In 2018, the Liberal government promised a new water plant for the Neskantaga First Nations reserve, but still, there are many more reserves across Canada and although this is a great start, we need to make sure that the government does not underfund them again. Many current water plants on reserves are failing to do their job because they are not being maintained like the ones in big cities. 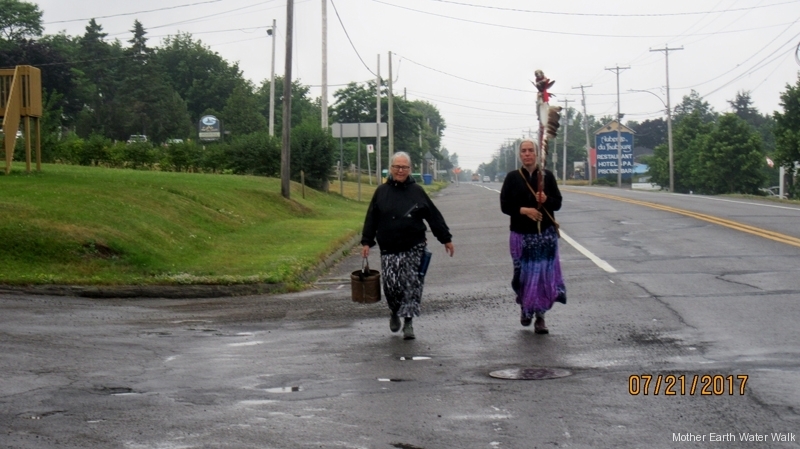 Neskantaga is a small community of about 350 people but they are people and their needs need to be respected. Minister Carolyn Bennett is the minister of Crown-Indigenous Relations and Northern Affairs and she can make a difference in how the First Nations communities are funded. 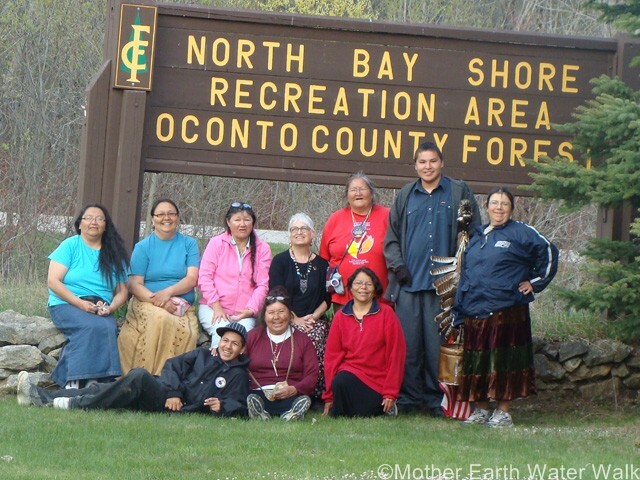 Please make a difference and stop the government from underfunding the water treatment systems on Indigenous reserves by signing this petition, and I will send a letter to Minister Carolyn Bennett and hopefully, we can make a difference in how First Nations communities are treated.